because when it comes to B-L-or D, it’ll serve something you’ll forever savor! 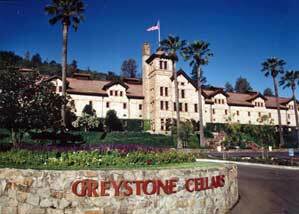 at the Culinary Institute of America (CIA) at Greystone in the wine-rich town of St. Helena, California! 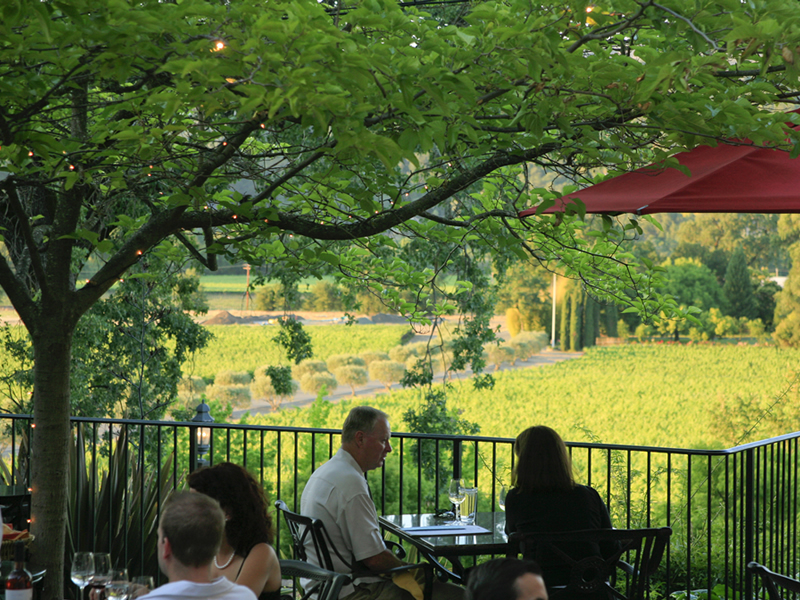 Located in the heart of Napa Valley in northern California, the CIA at Greystone is a top-notch restaurant and training ground for elite chefs, as well as a spectacular destination for anybody who enjoys excellent food and wine! While the seating inside is very nice, it pales in comparison to the view and pure serenity on the stone terrace with a stunning view of the vineyards just beyond the trees and road. Posted on April 23, 2014, in Uncategorized and tagged answer, California, CIA, Culinary Institute of America at Greystone, food, Napa Valley, poem, restaurant, riddle, St. Helena, wine. Bookmark the permalink. Leave a comment.